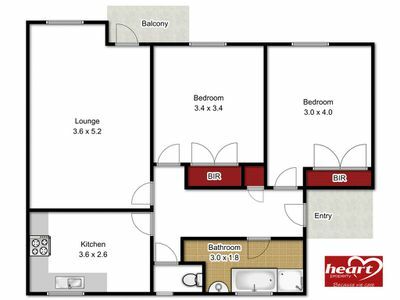 This two bedroom apartment is situated on the top floor with views over the city to the north and to the south. 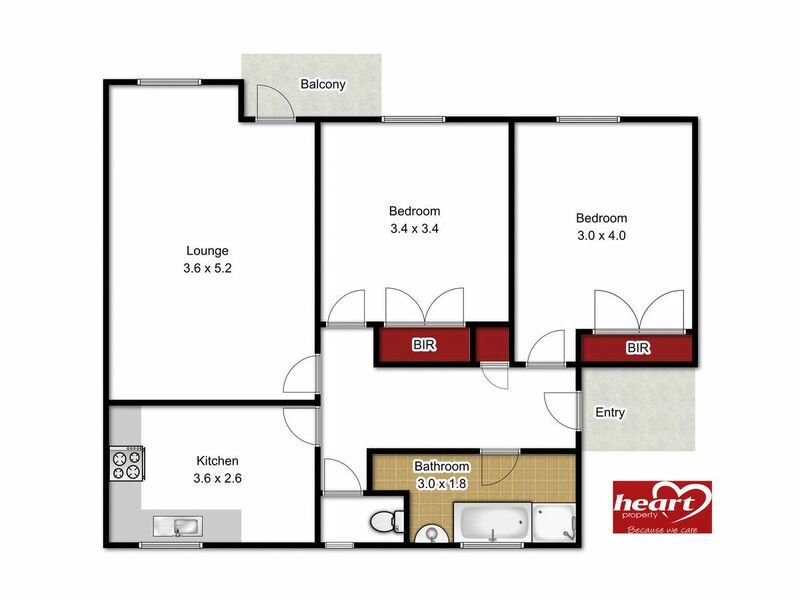 In good condition throughout the apartment features two good sized bedrooms both with built in robes, a spacioua living room with access to a balcony, an eat in style kitchen with gas stove and plenty of cipboards, combination bathroom and laundry and a separate toilet. 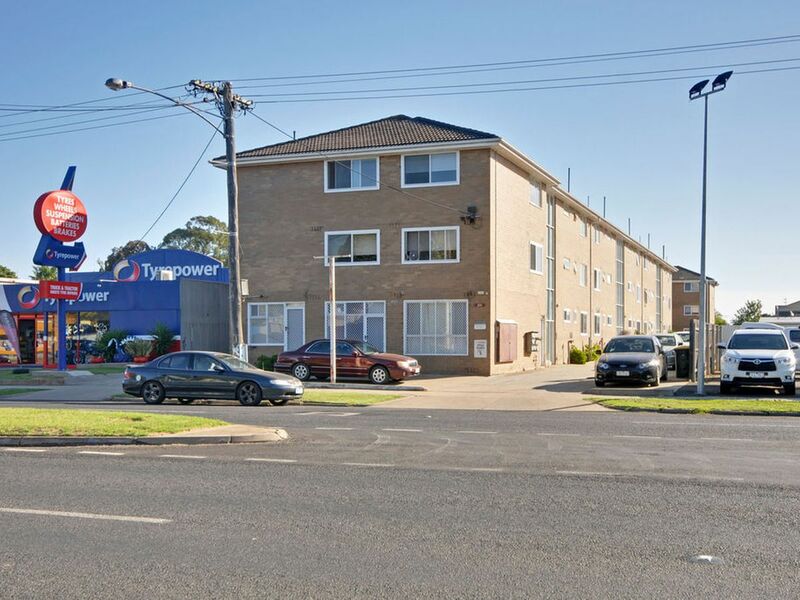 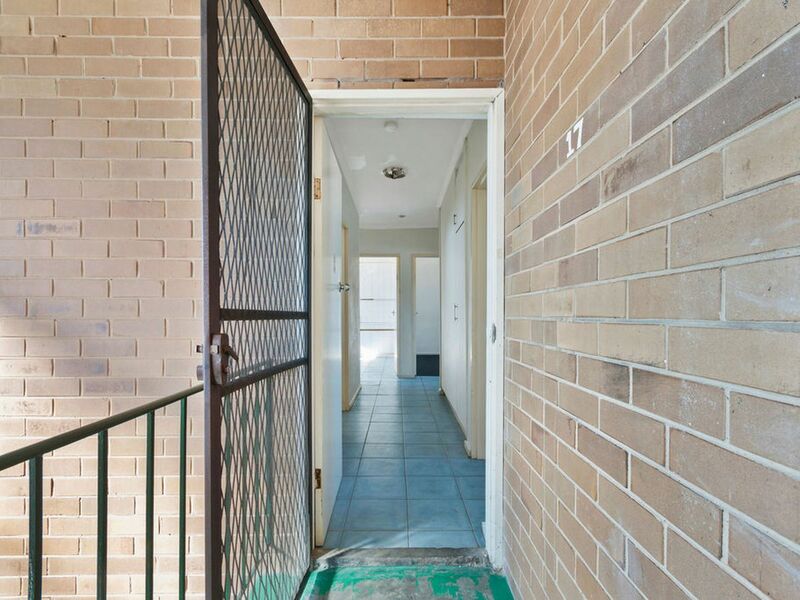 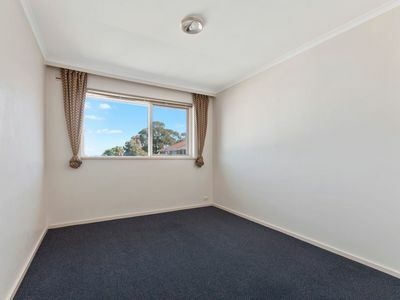 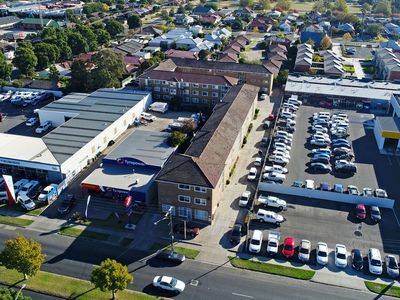 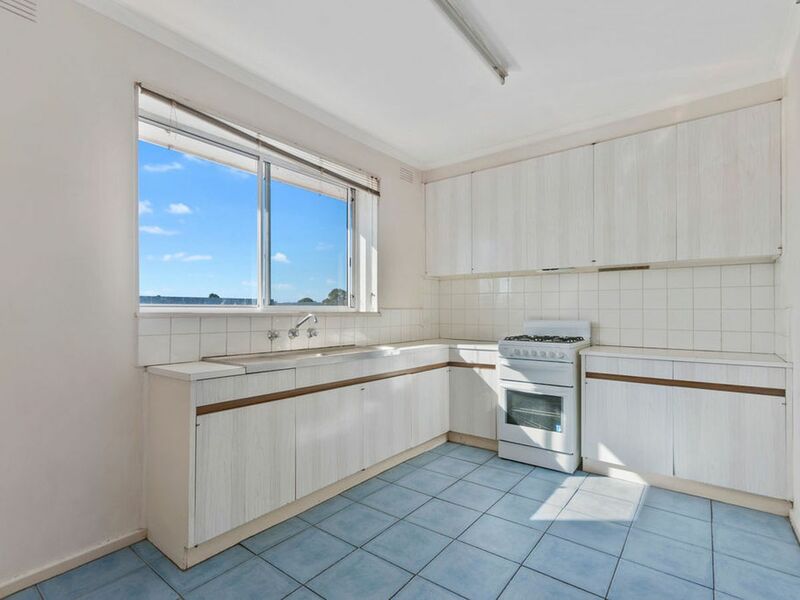 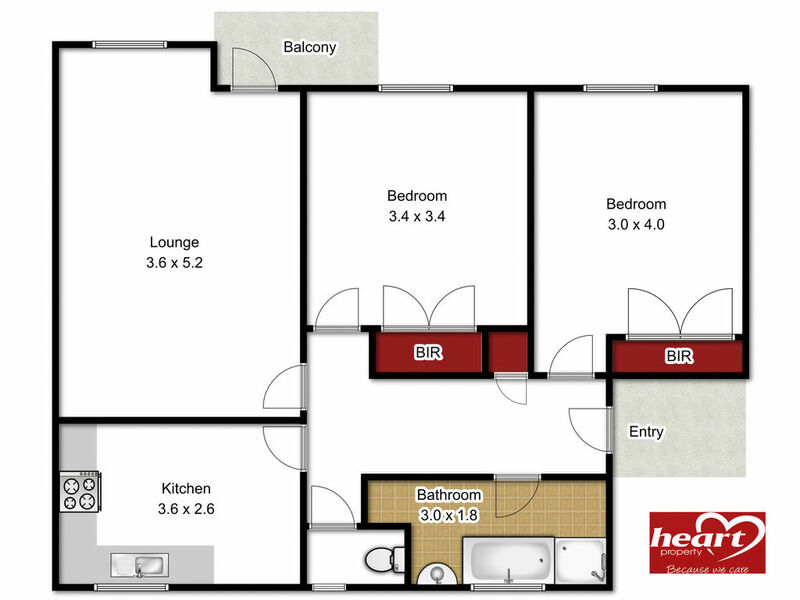 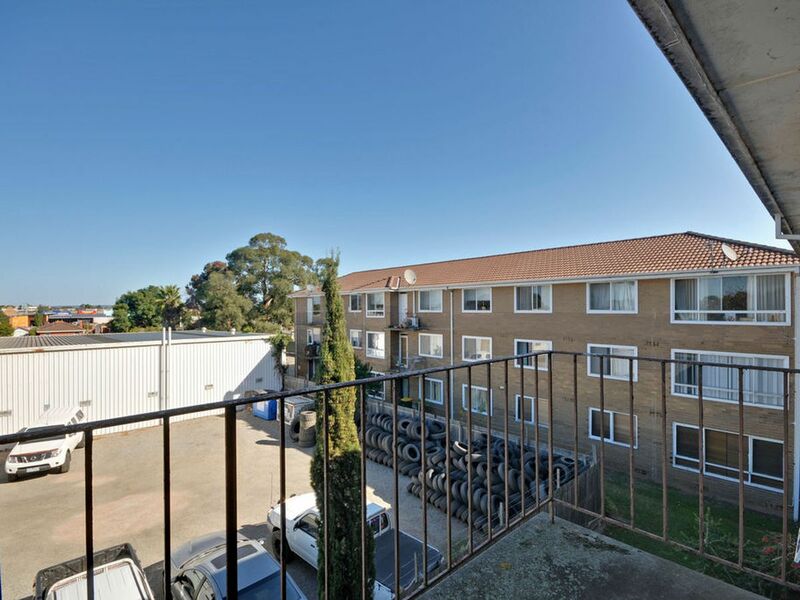 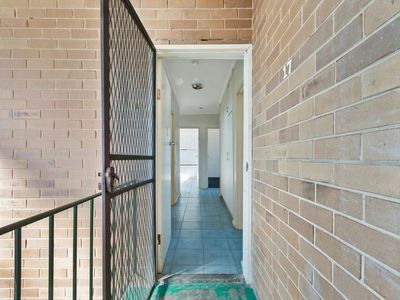 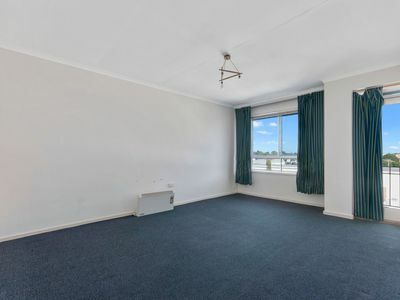 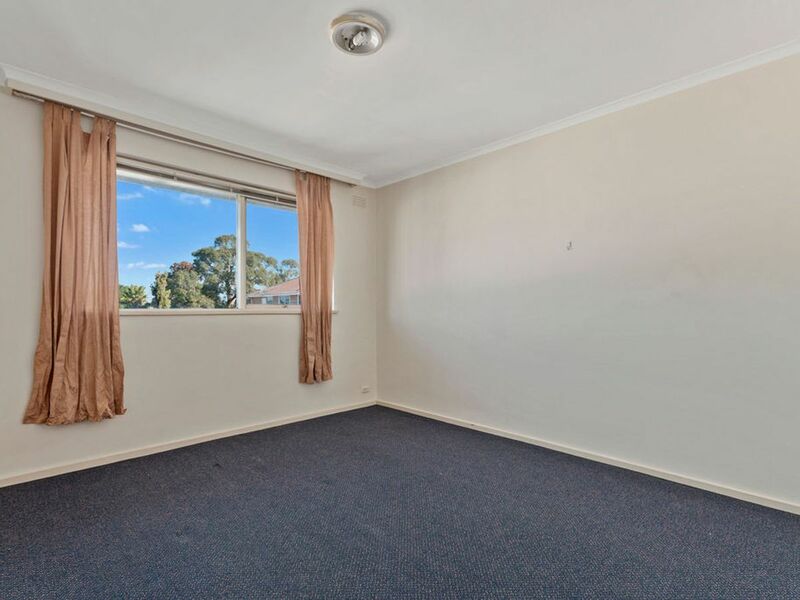 The apartment is currently vacant and comes with a single car space although you won't need a car because it is so close to the CBD you will be able to walk to and from the shops. Currently leased to the 22nd February 2020 at $160.00 per week.